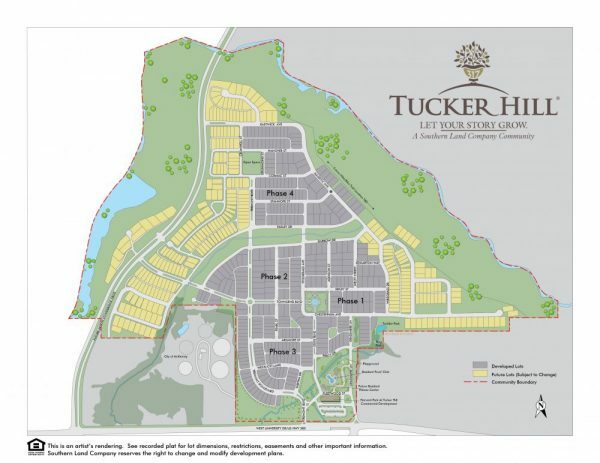 Southern Land Company has called upon the history of North Texas neighborhoods and the history of architecture the world over for its inspiration in our Tucker Hill new homes. These historically reminiscent homes bring back the porch of yesteryear – helping to inspire Tucker Hill’s mantra of a front-porch lifestyle. 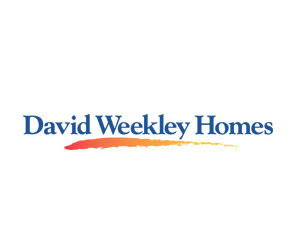 Start here to find your new home in McKinney, Texas! Find available new homes for sale plus build-to-suit options! This beautiful 5-Bedroom Darling Home is a traditional brick home that is ready for immediate move-in! It includes a covered front porch. Rich hardwoods are featured on the first floor, which also includes a Study. The large Kitchen boasts custom countertops and an island for the finest gourmet chef. A separate Dining Room adds to entertaining space. Numerous upgrades include a large Family Room with fireplace and 16’ sliding doors. There is also a Media Room with a half Bath and wet bar. A tankless water heater and Low E windows round out this list of perks. For more information, contact Kim McCaffrey at 214.335.4387– cell. Led by its founder, Timothy W. Downey, Southern Land Company is a 30-year-old high-end, mixed-use development firm headquartered in Nashville, Tennessee. The vision is simple: deliver distinctive settings where people want to live, work and shop; uphold stringent standards for community, residential, and commercial development; and enhance quality of life through diversity in architecture, design and a mix of uses. Southern Land Company has completed over 20 residential, commercial and mixed-use developments spanning three decades. A proven track record has allowed Southern Land Company to successfully expand its presence into multiple markets throughout the US. Senior management has more than a century of real estate development and finance experience and has particular expertise in the entitlement process, specifically in markets with high barriers to entry and challenging zoning processes. Southern Land Company’s imagination and attention to detail from both an interior and exterior perspective differentiates its work from the typical master-planned development. 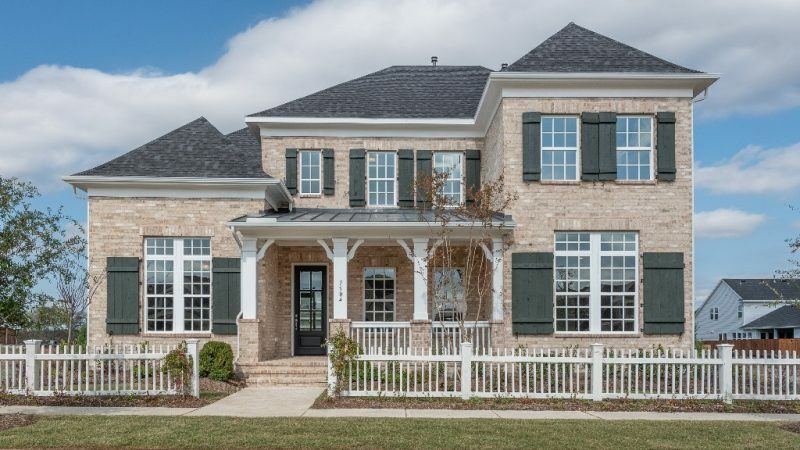 Quality materials, upscale finishes, walkability, and ornate landscapes are just a few of the distinctions you’ll find when visiting a Southern Land Company new home community or commercial development. Make sure you visit the Southern Land Company web site. See our current layout and planned future expansion.